I looked up as many as I could, and here are the results! Note that I only looked at mattresses that have a risk-free trial period of at least 75 days, and can easily be returned for free if you don't like it within that trial period. One of the most important factors in a mattress warranty is how "deep" of a permanent indentation (sag) is considered to be a defect. In fact, I would say that's more important than the overall duration of the warranty, as long as it's at least a 10 year warranty -- in my opinion, you should replace your mattress at least every 7-8 years anyhow, if you sleep on it regularly, due to the "ick" factor. I won't consider a mattress that defines a defect as a sag of anything over 1.5 inches. 1.5 inches is "OK," but some are better. You may also want to note that I think mattress companies should have all the details of their warranty on their web site. I won't even give one consideration if it doesn't. I was somewhat surprised to find a couple major companies that said they had a warranty of a certain length, but didn't have any details on their web site. A customer shouldn't have to call you or email you to see what you offer in the year 2018. Keep in mind that there were a lot of mattresses that didn't make this list! Prefer to watch & listen to me talk? - Here's the YouTube video on this topic. DISCLAIMER: I have tried my best to provide accurate information ; however, this list is intended to provide general information only, and is not guaranteed to be up-to-date. 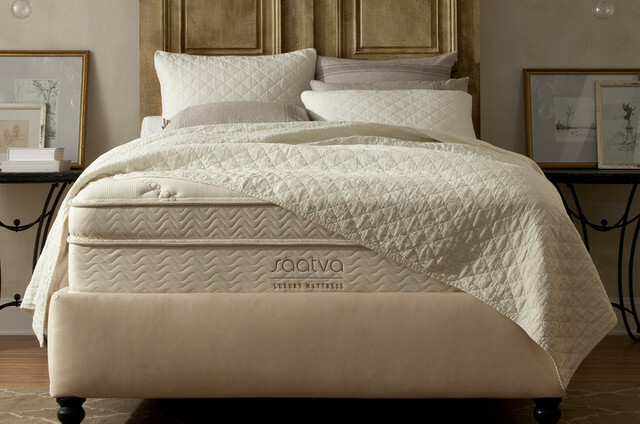 Details on mattresses can - and do - frequently change. I am not able to provide legal advice. Please check each mattress company's web site for details. Thanks. I put these two together because their warranties are exactly the same! Both Nectar & DreamCloud mattresses feature lifetime warranties, broken down into two segments -- For the first 10 years, they will replace the mattress at no cost to you if there is a defect. For the remaining life of the mattress (so long as you're the original owner) they will replace OR repair the mattress if there is a defect, at their discretion. During this "second phase," you will incur a transportation fee of $50 each way, but that fee will be waived if the defect is found to be legit. They define an indentation of 1.5 inches or more to be a defect. That's acceptable, but not amazing. They would be much higher on this list if it was 1.0 or 0.75, because all other parts of their warranties are amazing! Bear has a 10-year full replacement warranty. If a mattress needs to be replaced due to a defect, Bear will cover any shipping cost to get the replacement mattress to you (though their web site doesn't explicitly state who pays to get the defective mattress to them). An indentation measuring 1.0 inch or more is considered to be a defect. Pacific Mattress Company has a 10-year replace-or-repair warranty. An indentation measuring 0.75 inches or more is considered to be a defect. Their web site doesn't explicitly state who covers shipping costs in the event of a warranty claim. Each Tuft & Needle Mattress, whether you buy it on Amazon or on their web site has a 10-year replace-or-repair warranty. An indentation measuring 0.75 inches or more is considered to be a defect. Their web site doesn't explicitly state who covers shipping costs in the event of a warranty claim. Doze has a 10-year replace-or-repair warranty. An indentation measuring 0.75 inches or more is considered to be a defect. 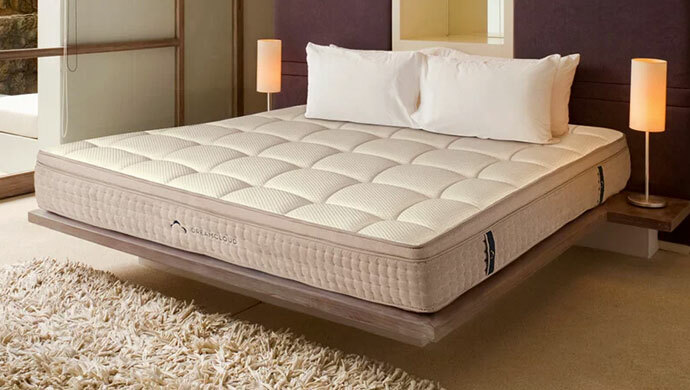 In addition to a normal replacement or repair for a defect, if you have a valid warranty claim, they give you the option of replacing your defective mattress with a more expensive one as long as you pay the difference in price. Their web site doesn't explicitly state who covers shipping costs in the event of a warranty claim. mean, I'd rather just get my money back than have a repairman come out or ship it somewhere for repairs!). An indentation measuring 0.75 inches or more is considered to be a defect. 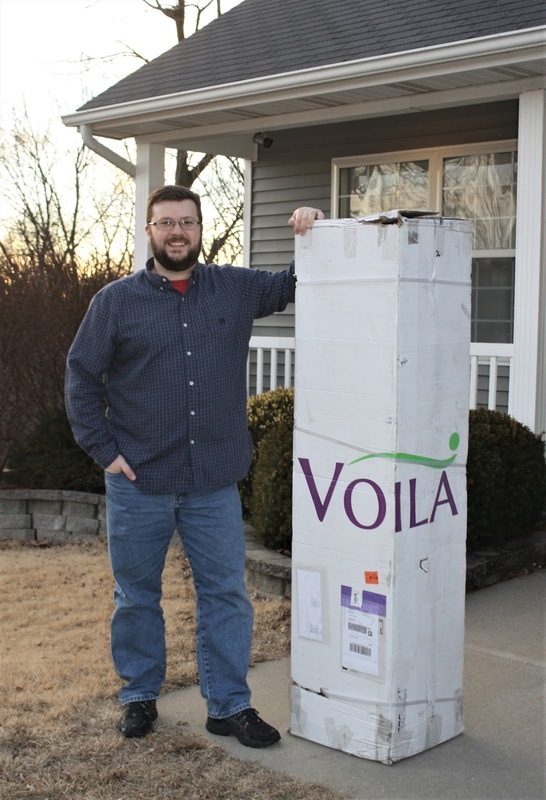 Shipping costs associated with a warranty claim are the responsibility of the purchaser. Spindle has a 10-year replace-or-repair warranty. An indentation measuring 0.75 inches or more is considered to be a defect. Their web site doesn't explicitly state who covers shipping costs in the event of a warranty claim. - During the first two years of ownership, if a defect is present, they'll replace your mattress completely for free. In essence, Saatva is trying to give you a major incentive to be in the Saatva club for a long time! Save that receipt! Layla has a lifetime replace-or-repair warranty. An indentation measuring 1 inch or more is considered to be a defect. 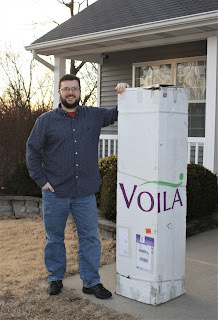 You may need to pay a shipping fee of $50 if you have to send your mattress in for warranty service. That's it! A really simple lifetime warranty, with protections against sags of 1 inch or greater. 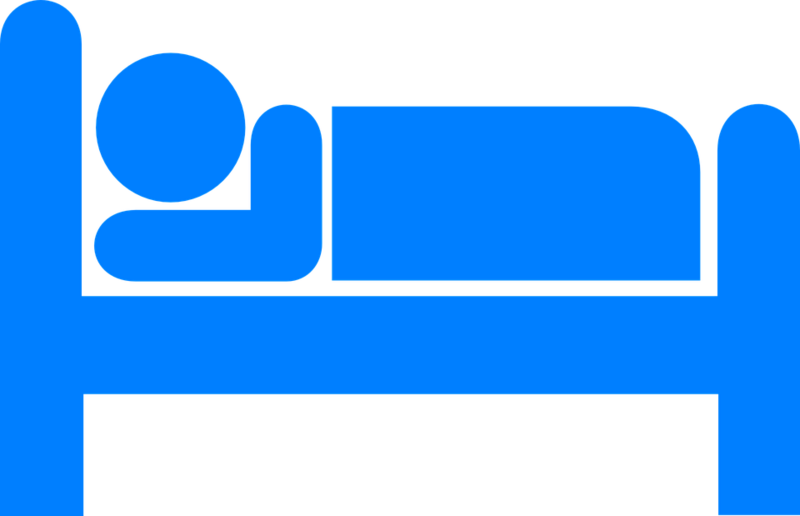 To me, Nest Bedding (which includes all of their adult mattresses, including the all-foam Alexander Signature and the Alexander Hybrid) has the best warranty out there in the world of direct-to-consumer online mattresses . . . and in the eyes of this author, after checking out all of them, it's really not even close. Nest Bedding has a lifetime replace-or-repair warranty. An indentation measuring 1 inch or more is considered to be a defect. Their web site doesn't explicitly state who covers shipping costs in the event of a warranty claim. "OK, well, that's pretty good," you say, "but why did you say "it's really not even close?" Great question, potential consumer . . . here's where it really gets good . . . read on! In addition to the warranty itself, Nest offers what they call the "Lifetime Comfort Guarantee." Just like almost all direct-to-consumer mattress companies, they have a risk-free trial period; in this case, 100 nights. So, during the first 100 nights of ownership, you can return the mattress scott free and get all your money back, and not have to pay shipping, if you're dissatisfied for any reason. But after the 100 days is where Nest really sets themselves apart. For the rest of the life of your mattress ownership, you can buy a different Nest mattress for a 50% discount, guaranteed! This would apply to a different size, or a firmer or softer model! 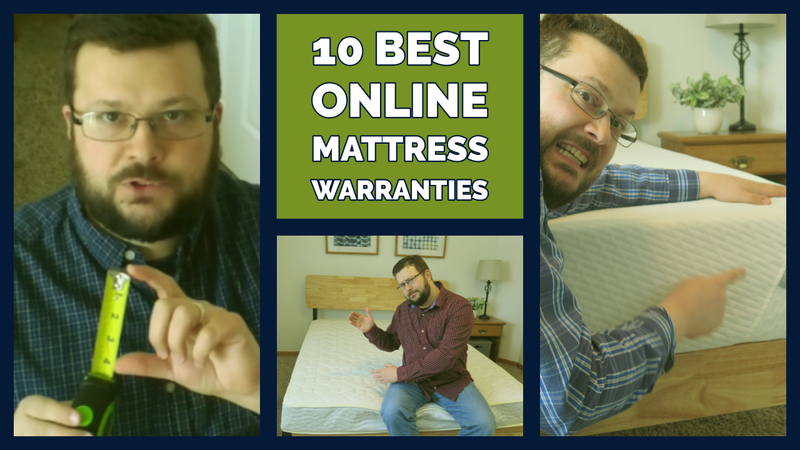 Some (but not all) of the above links are for mattress companies with which I have an affiliate relationship; that is, I earn a referral fee which helps to support this blog and my YouTube channel if you visit one of these websites and subsequently buy (and keep!) the product. In addition, other links on this blog are considered to be "affiliate links" (such as the links to products through Amazon) and I am paid a referral fee if you click one of these links and subsequently make a purchase. This costs you nothing. All opinions are my personal reviews and preferences, and do not represent the opinion of any particular company. Thanks for your consideration.